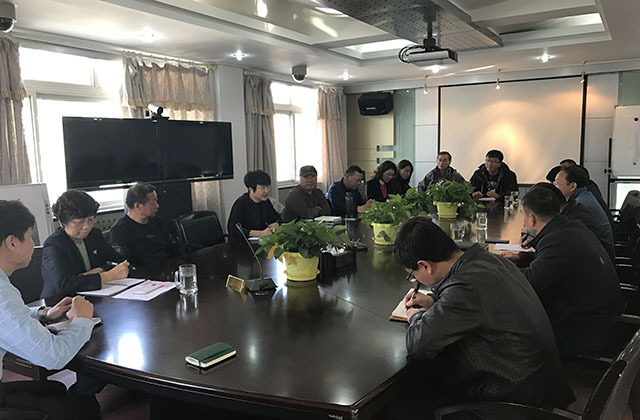 On 4 November 2017, a mobilization meeting was held in Yinchuan to call upon constructors of the 300 KM long Hanjin Banner to Yinchuan natural gas pipeline project to pull out their efforts to complete the construction of the project within 40 days. 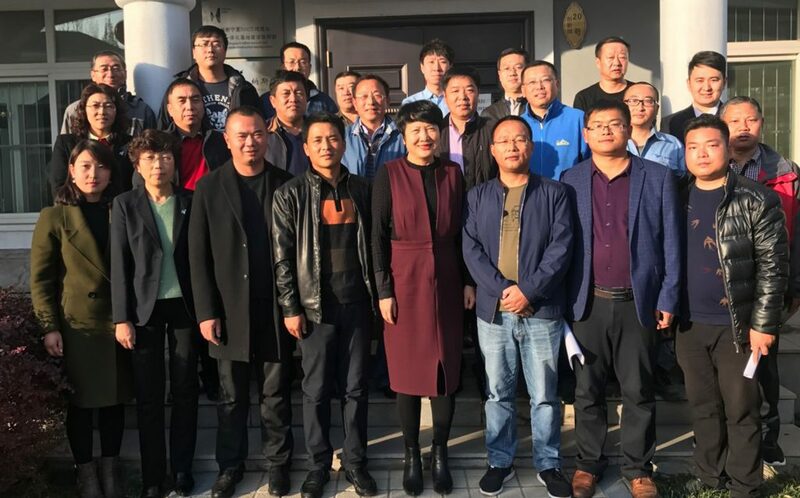 Hanas Vice President Ren Fenglan emphasized that the project has developed smoothly thanks to the concerted efforts of all contracted construction companies and their staff members. She called upon all constructors to be united as one, and work together even harder and better for one common goal – to complete the project, safely and efficiently, as scheduled, without compromising on the quality. At the mobilization meeting, project directors expressed thanks to Hanas Group for its trust and support and promised to foster even stronger collaboration and join efforts to overcome whatever problems and challenges so as to complete the trans-regional pipeline project by end of this year and make it a great success. Hanas is constructing approximately 300KM natural gas pipeline to deliver natural gas in Sinopec Hangjin Banner gas field in Ordos, Inner Mongolia to Ningxia. By then Ningxia will benefit from ample natural gas supplies from both PetroChina and Sinopec. The whole pipeline is scheduled for completion by end of 2017. 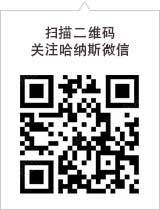 So far the pipeline project’s Ningxia section has been completed and connected together, while 90% of its Inner Mongolia section has been completed. In long run, the pipeline will also provide natural gas for a large LNG factory enroute, which will further increase the consumption of natural gas in the region, thus contributing to an optimized energy structure and better air quality. 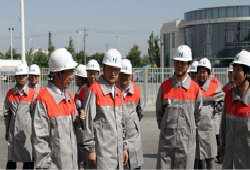 Field workers and constructors unanimously said they are firmly determined to work even harder and better in closer collaboration, target-focused, and result-oriented, to complete task by task to achieve a successful completion of the construction work.